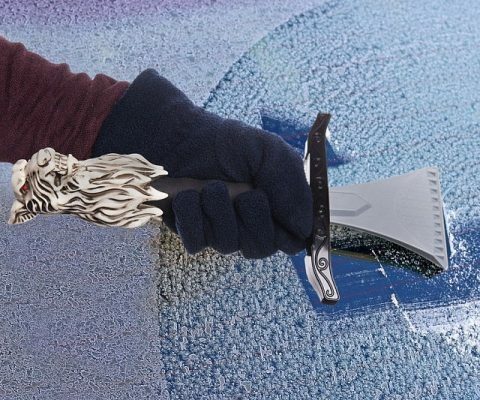 The Snow sword was forged long ago in House Beardo from only the finest materials of its time. The intricately designed Pommel bears a sigil of the white Dire wolf, as it is a well-known master of Winter and exudes power and finesse to the few who have been lucky enough to see one in the flesh. 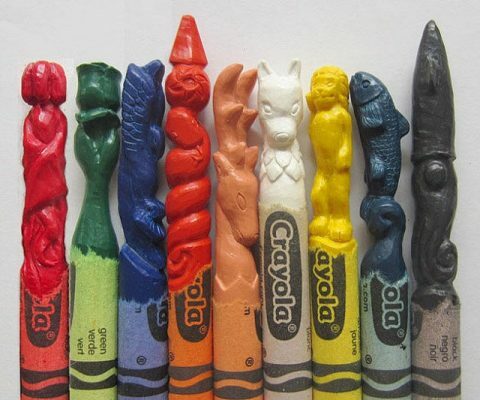 A set of nine hand carved crayons representing the sigils of the Great Houses of Westeros from the Game of Thrones – A Song of Fire and Ice – series. The crayons are the large size of Crayola crayons which are slightly larger than the normal size. Witness the Lord of the North of Grassteros in all his glory. He sits on the Throne of a Thousand Shovels in King’s Lawnding. 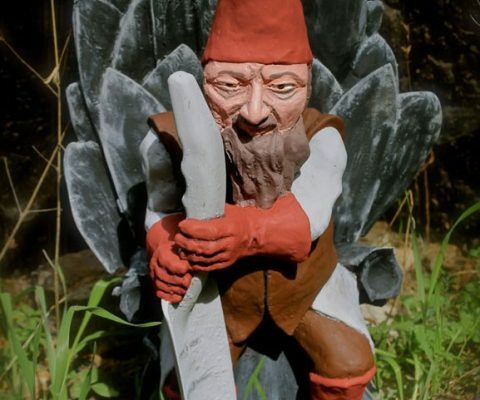 The gnome realm is in disarray and there are rumors of gnome zombies from Cannibal Rock. Prepare yourselves, summer is coming. 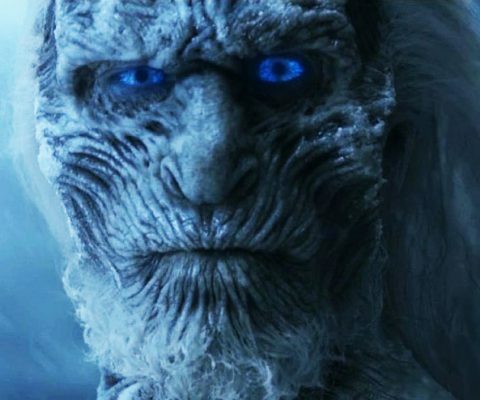 Look like you’ve just arrived from the Land of Always Winter as you walk in wearing the White Walker mask. 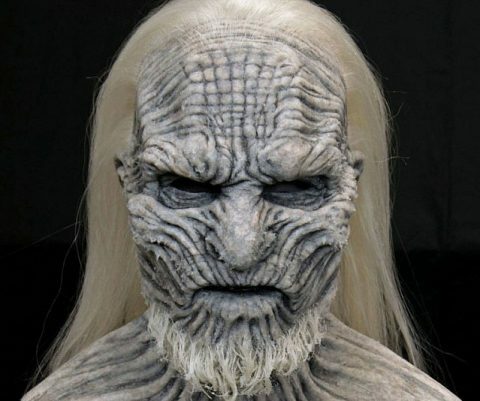 Whether you’re a Game of Thrones fan or really want to terrify family and friends, this expertly crafted silicone mask makes a great prop or collectors piece. 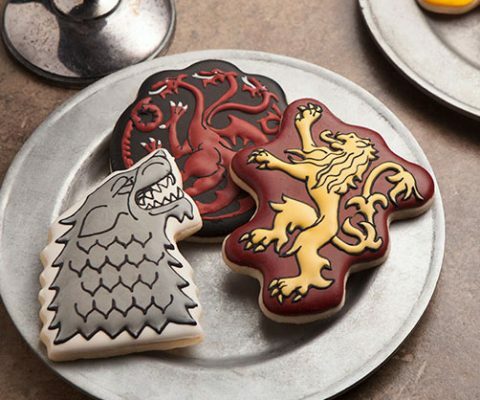 Make your watch-parties the best in the land by feeding your guests some delicious homemade GOT house sigil cookies. Each house in the iconic series is represented in this durable BPA-free plastic set of cookie cutters. Wow everyone at Comic-Con when you show up dressed as your favorite incestuous twin in this stunning Cersei inspired corset gown. 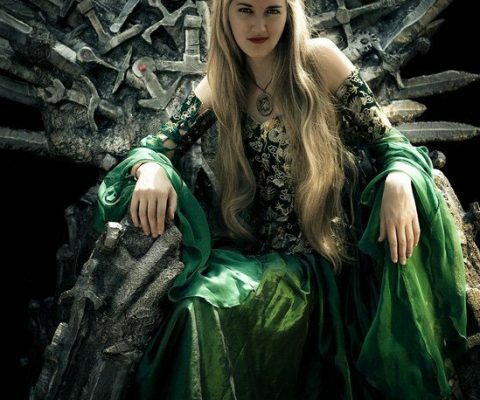 It’s skillfully made with dark green taffeta/chiffon, and has detachable sleeves with chiffon medieval drop sleeves. 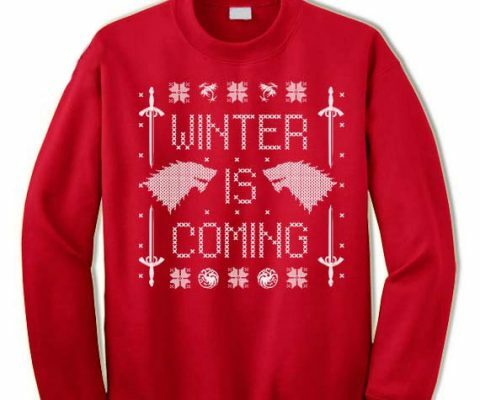 Winter is coming – in LEGO form! 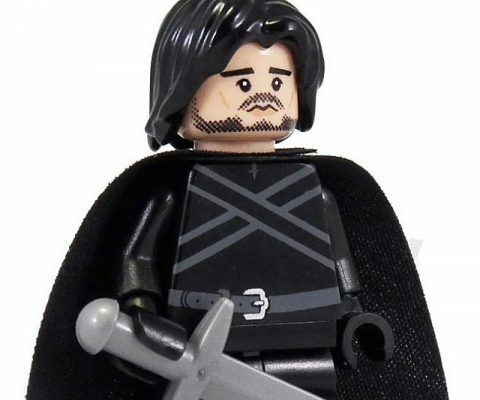 These custom made LEGO figurines feature all your favorite still living – for now – characters from the Game Of Thrones series. These are limited edition LEGOs, and are a must have collectible for Game Of Thrones fans. Hodor hodor hodor hodor hodor hodor hodor HODOR hodor hodor hodor. Hodor hodor hodor! Hodor, hodor hodor hodor hodor hodor. 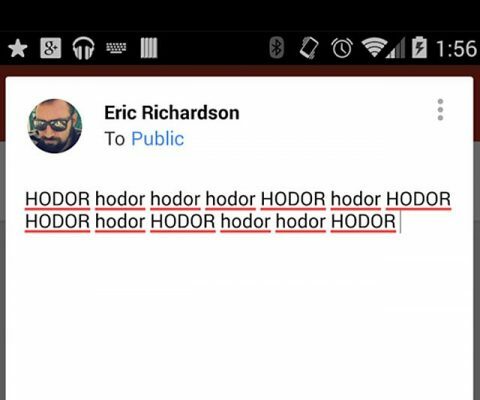 Hodor – hodor hodor hodor! Hodor hodor hodor hodor; hodor hodor hodor hodor hodor hodor hodor hodor hodor hodor. 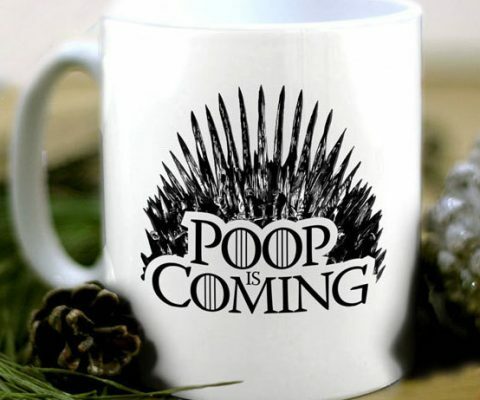 Brace yourselves – poop is coming after you chug down a hearty cup of coffee using this Game Of Thrones themed mug. With a capacity of eleven ounces, the mug is dishwasher and microwave safe and can also be personalized to your liking. Take your Game of Thrones cosplay game to a whole new level by wearing a remarkably life-like White Walker mask. The mask wraps around your skull and is crafted with such attention to detail that people will think Winter truly has come. 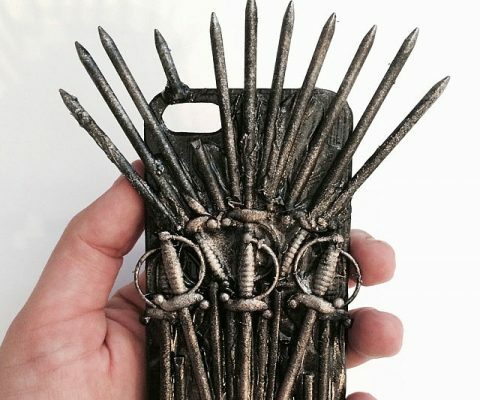 Pay homage to your favorite show as you protect your smartphone with the Iron Throne iPhone case. Inspired by the imposing throne of the king, the case comes with a gritty color scheme and protruding swords that’ll make you rethink placing it in your pockets.